Here’s what your personal liability insurance can do for you. Because personal liability claims are among the most serious and expensive types of claims that a homeowner can face, it’s important that you have the right insurance protection in place. Fortunately, your homeowners policy includes personal liability protection. But what does personal liability insurance cover and how do you know if you have enough coverage? Here’s everything that you need to know. Personal liability issues arise when a third-party injures themselves or sustains damages while on your property. You can also experience liability issues when you or a member of your household is found legally responsible for causing injuries, damages, or other losses to another party. In the face of a personal liability issue, your insurance will offer coverage for third-party medical treatments, property damages, and the cost of your legal defense if you are sued. If you need help determining the value of your assets or determining how much personal liability coverage that you need, then seek assistance from your financial advisor or insurance agent. 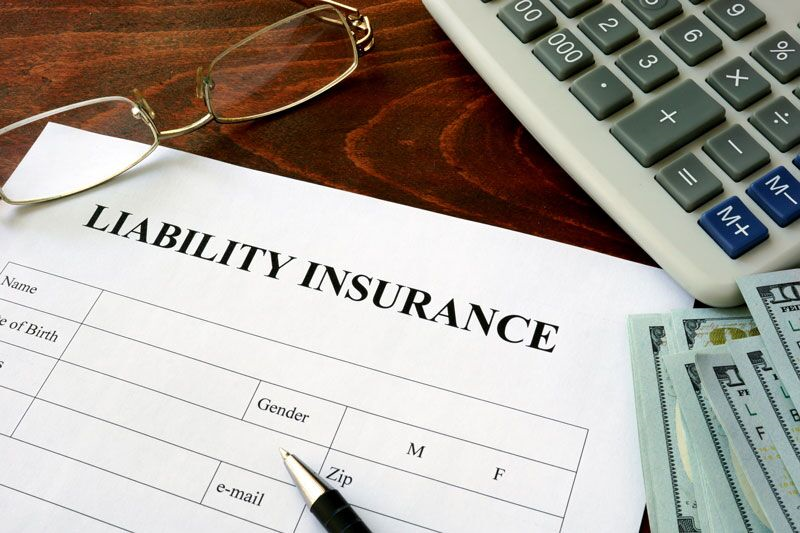 If your homeowners insurance policy cannot offer you all the personal liability coverage that you need, then you can secure additional protection with a personal umbrella policy. These types of policies offer liability coverage to fill the gaps left by your other personal policies (home, auto, etc.). Securing an umbrella policy will ensure that you have the comprehensive personal liability protection that you need. This is what you need to know about the personal liability coverage included in your home insurance policy. Do you have additional questions regarding your liability or homeowners insurance? If so, then contact the experts at Udell Family Insurance. We are ready to assist you with all your coverage needs today.